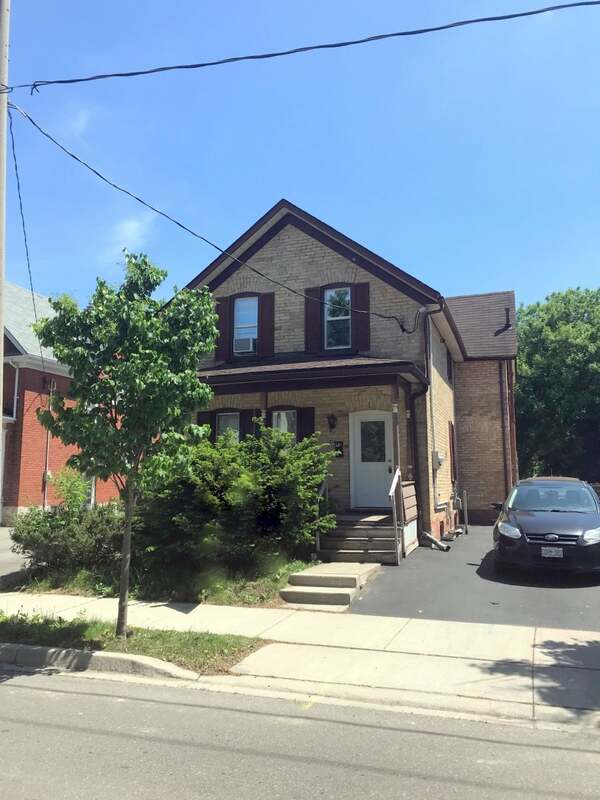 Great investment opportunity or mortgage helper. 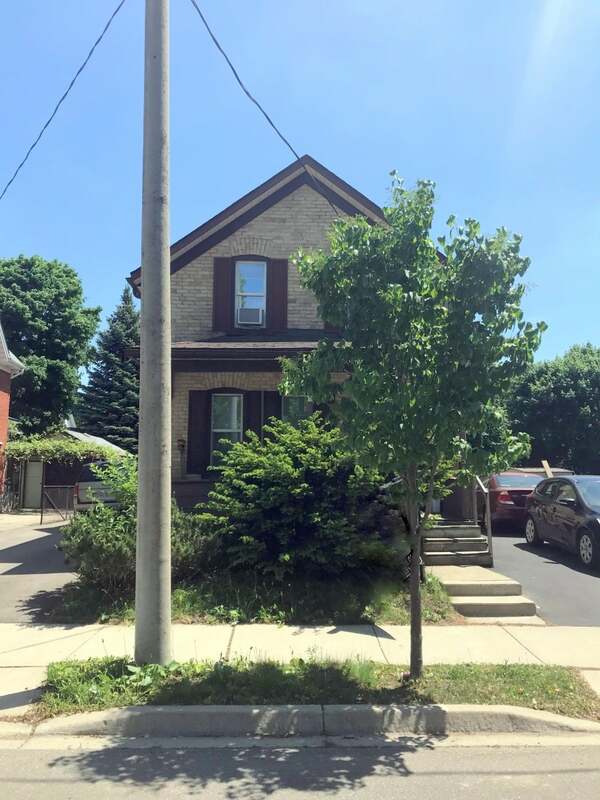 This up/down duplex is centrally located near Downtown Kitchener, close to public transit, parks, amenities and schools. 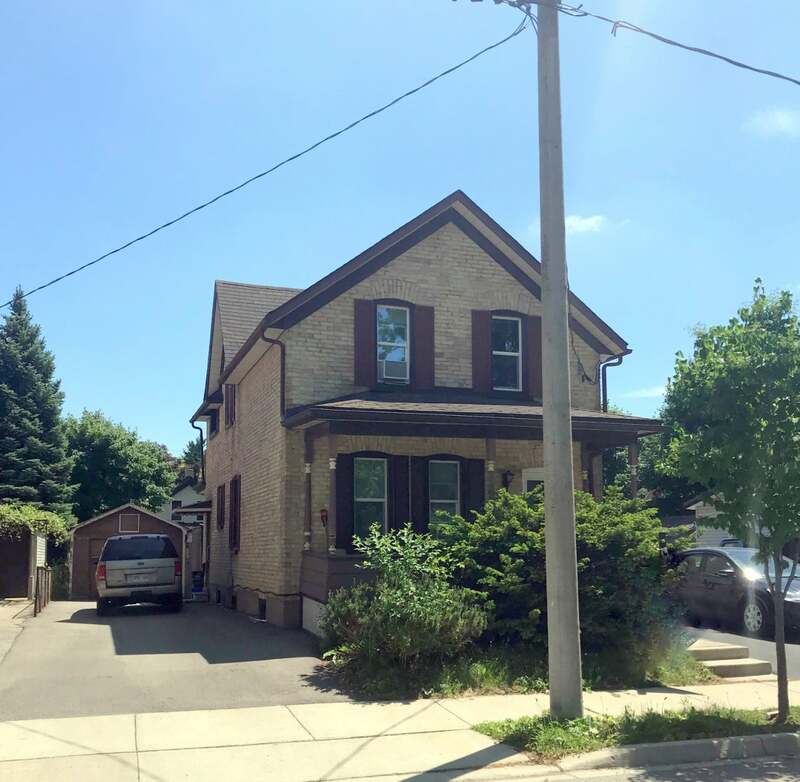 Boasting two separate driveways, and two 2 bedroom units, a single detached garage, spacious backyard and the appealing all brick facade of a Century home with covered front porch. The main floor unit offers two bedrooms (one on the main level and one in the basement), a kitchen, family room, four piece bath and laundry, as well as access to the backyard and single garage. The upper unit also offers two bedrooms, family room, kitchen, three piece bath and laundry. Lot Size 50x107 Sq. Ft.